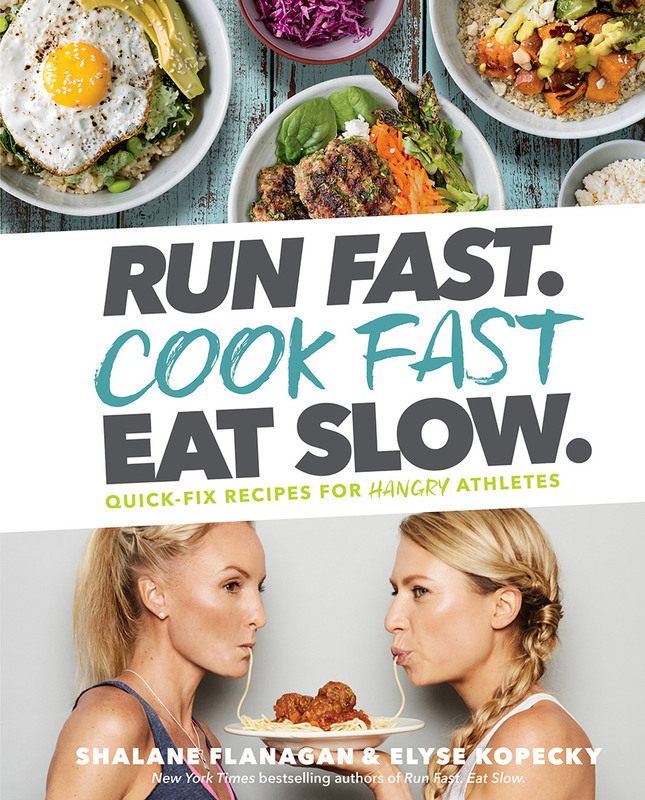 Now two years after the cookbook’s release, four-time Olympian Shalane Flanagan and nutrition coach Elyse Kopecky are back with a sequel. “Run Fast. Cook Fast. Eat Slow: Quick-Fix Recipes for Hangry Athletes” offers quicker, simpler recipes to help make cooking — and eating — more fun. So what do these rock stars have to say about fueling their passions in Oregon? Just in time for those New Year’s resolutions, here are some of their tips, favorite trails and an immunity-boosting recipe to try this season. What keeps you both rooted to Oregon with your insanely busy work and family lives? Elyse: Everyday we feel so lucky to call Oregon home because of the access to incredible local food and endless running trails. There is no other state where we would want to live. It can be tough with careers that require a lot of travel to the East Coast, but it is worth it. 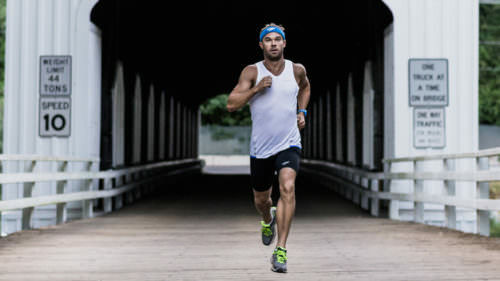 What are some of your top trails for running in Oregon? What do you love about them? 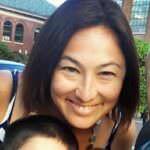 Shalane: In Portland we love running the hills of Terwilliger Boulevard; the flat 12-mile loop on Sauvie Island (great farms to refuel at), the Tom McCall Waterfront Park area because of all its great bridges and city views, and lastly the super lush green rolling trails of Forest Park. Elyse: We moved to Bend basically for the running trails. 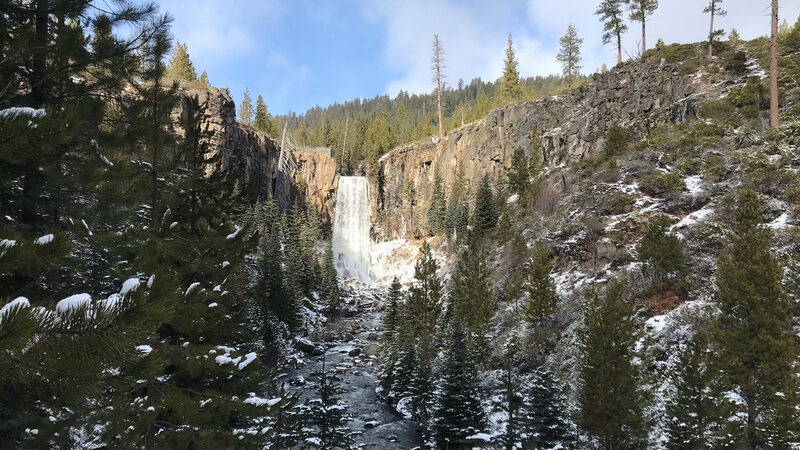 So many favorites, it’s hard to narrow it down to a few, but I absolutely love running at Shevlin Park, the loop at Tumalo Falls, Smith Rock and in the summer at Green Lakes [accessible May 1-Sept. 30], with views of South Sister. Any quick tips on how to stay sane, mindful and focused on fitness and food goals in the new year? Elyse: It is hard to get out the door on a dreary, cold day for a run, but it helps to have a steaming soup or a stack of homemade pancakes waiting for you upon your return. Our favorites to recharge after a winter workout include the Chicken Cannellini Soup, Superfoods Soup, Bison Chili, or Beef and Lentil Minestrone, all from “Run Fast. Cook Fast. Eat Slow.” or Oatmeal Banana Pancakes or Superhero Muffins (for breakfast), also in our latest cookbook. To eat healthier in the new year, ignore the latest diet trends and simply spend more time in the kitchen cooking homemade food that you love. Thank you for sharing your Superfoods Soup recipe with us. Could you share a little of the backstory about how you created it and how you see people enjoying it this season? Elyse: We’re in love with our Superfoods Soup recipe from “Run Fast. Cook Fast. 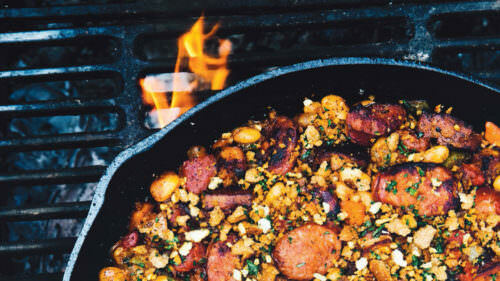 Eat Slow” because it’s hearty and nourishing. This is a soup that is an entire meal in a bowl. We like to add organic skinless dark meat chicken thighs for an added protein boost. 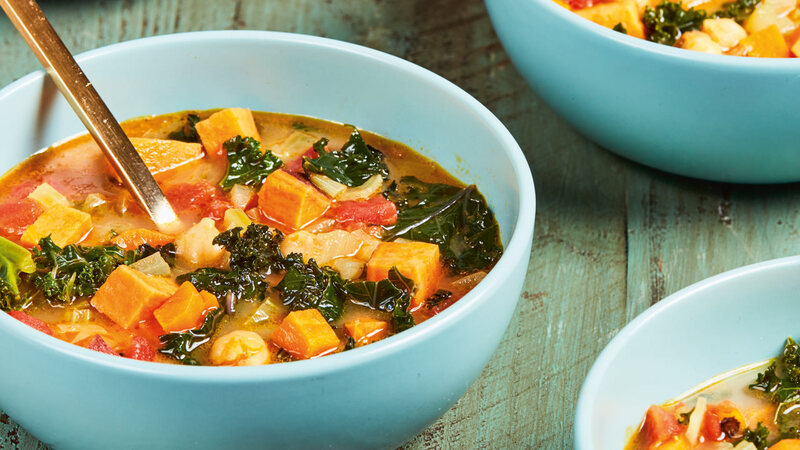 Surprisingly even kids love this soup because the broth is rich and the sweetness (from the sweet potatoes) offsets the warming spices. My 4-year-old and 1-year-old like to drink the broth with a straw! Heat the oil in a large pot over medium-high heat. Add the carrots, celery, onion, and salt and cook, stirring occasionally, until softened but not brown, about 5 minutes. Add the curry powder and cook, stirring continuously, for 30 seconds, being careful not to let the spices brown. Add 5 cups water, sweet potato, coconut milk, tomatoes and chickpeas to the pot. Bring to a boil, then reduce the heat and simmer covered, stirring occasionally, until the sweet potatoes are soft, about 20 minutes (be careful not to overcook). Stir in the kale and simmer just until wilted. Turn off the heat and stir in 1 tablespoon of the lime juice. Taste and add more lime juice and salt, if needed. Serves 8. Freeze leftovers and serve as needed. Reprinted from RUN FAST. COOK FAST. EAT SLOW. Copyright © 2018 by Shalane Flanagan and Elyse Kopecky. 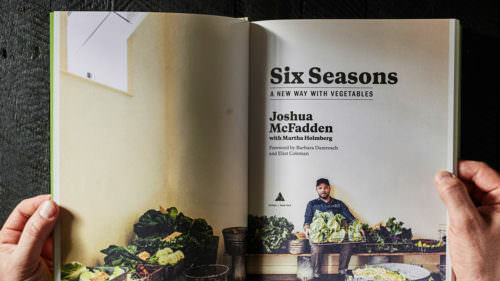 Published by Rodale Books, an imprint of the Crown Publishing Group, a division of Penguin Random House. If you’re ever in Portland, it’s worth making a trip to Tabor Bread to experience bread bliss with zero guilt. At Tabor they grind on site organic, whole grains into wholesome flour. This recipe is inspired by the whole-grain, don’t-skimp-on-the-butter scones from this awesome institution. We love baking with whole-wheat flour because it has a nuttier flavor and a heartier texture. It’s also less refined than white flour and is higher in fiber and nutrients. Makes 12. Preheat the oven to 350°F. Line a standard baking sheet with parchment paper. Cut the butter into 1-inch cubes and add to the Using a pastry cutter or your fingers, break up the butter into pieces and incorporate into the flour. If using your hands, work quickly to keep the butter cold. 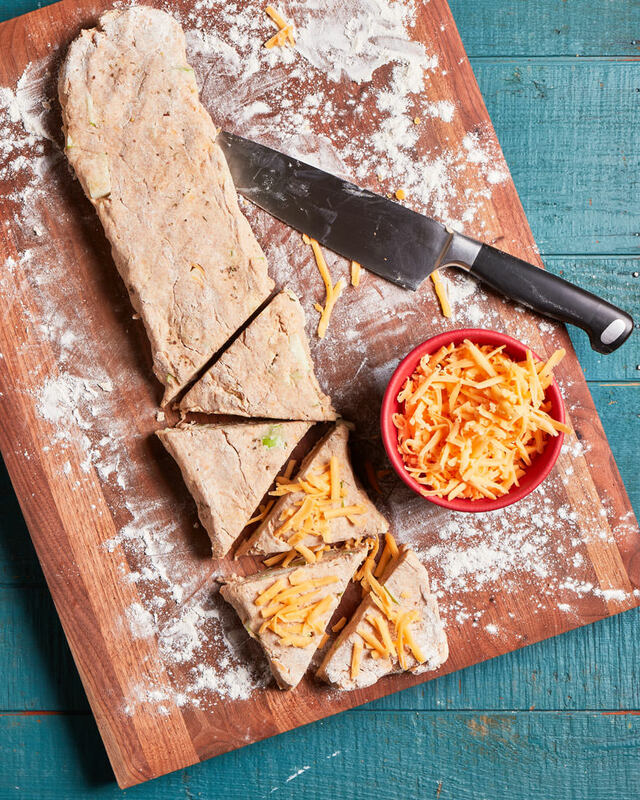 Place the dough onto a lightly floured surface and shape into a 1 ½-inch-thick flattened log about 20 inches long. Cut the log into 12 triangles and place on the baking sheet. Press remaining cheese on top of each scone. Leftover scones can be stored in the fridge or freezer. Thaw and reheat in the oven at 300°F for 10 to 15 minutes, or until warm and flaky.